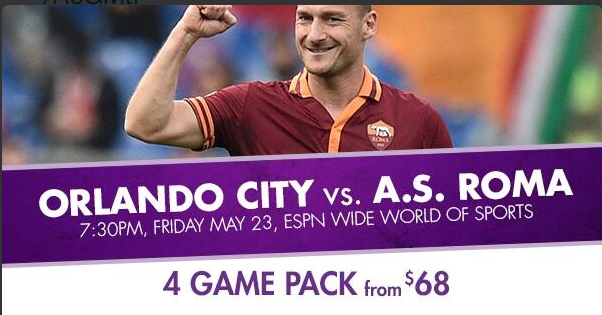 Orlando City Soccer Club will host another high-profile international friendly, with the Lions set to face Brazilian Super-Club Sao Paulo F.C. at ESPN Wide World of Sports. For more information on Orlando City Soccer Club, view their profile page. Parking is free. Game will be held at the ESPN Wide World of Sports Complex. For more information on this sports venue, view their profile page.